Tawanna Black is the Executive Director for the Northside Funders Group, and is known for inspiring and equipping cross-sector leaders to affect meaningful change in communities. 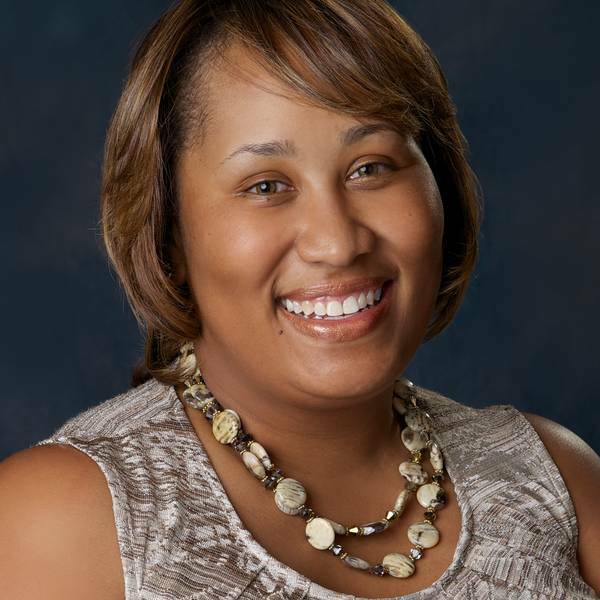 Tawanna Black, Executive Director for the Northside Funders Group, is a nationally recognized thought leader, well-known for influencing, inspiring and equipping cross-sector leaders to transform personal convictions into actions that produce equitable and thriving communities. The Northside Funders Group is a place-based, collective impact organization of 20 corporate, community and private foundations and public sector investors committed to aligning investments and strategies to advance equity, build social capital and extend the prosperity of the Twin Cities to one of its most impoverished neighborhoods. Northside Funders Group is one of less than five placed-based funder collaboratives in the country. The group is committed to catalyzing lasting change in North Minneapolis, going “beyond the grant” by ensuring that investments have real impact on the biggest challenges in the area. For example, NFG recognized that the existing workforce system was not working for African-American men—and in fact, often working against them. In response, the group launched their North@Work strategy, focused on connecting 2,000 African-American men to sustainable and meaningful employment over five years by leveraging strategic interventions at the systemic level. As a disruptive leader, have you ever been met with push-back from the community, and how do you work through it? How do you work through resistance to change? Tawanna has lent her leadership to over 35 non-profit and philanthropic boards over the last two decades. Today she serves as a Trustee at the Women’s Foundation of Minnesota, Board Member at the Minneapolis Public Housing Authority and President of the Minneapolis-St. Paul Chapter of The Links, Incorporated. In 2014, she was awarded a Bush Fellowship. Tawanna Black was recognized in September 2016 as one of Living Cities' 25 Disruptive Leaders working to close racial opportunity gaps.